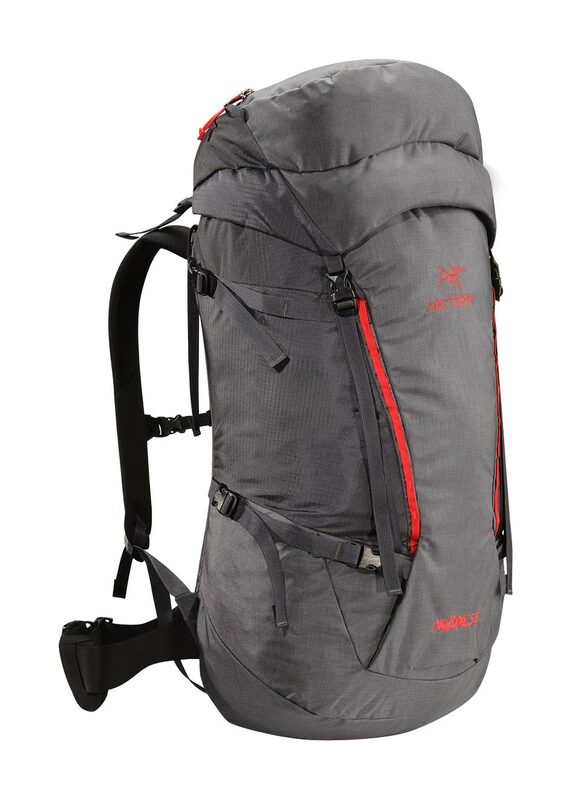 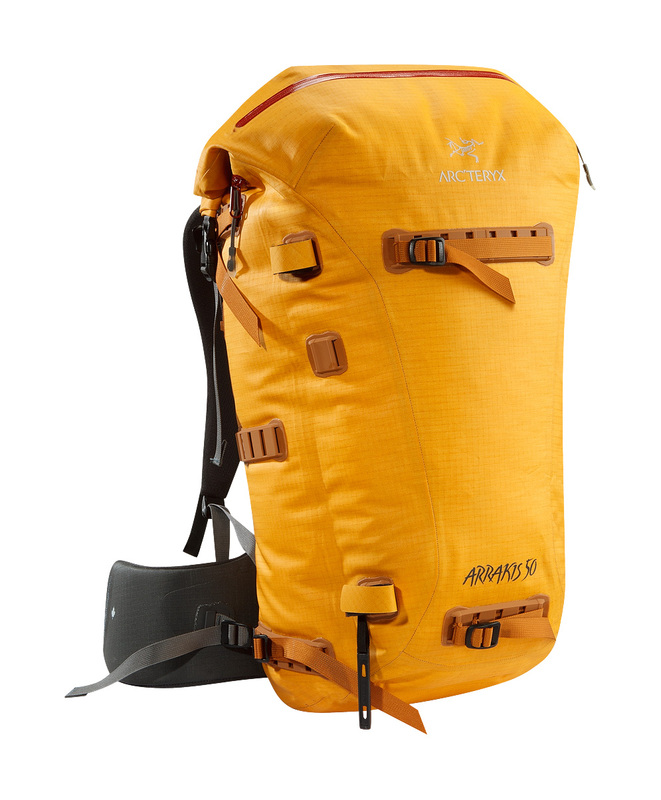 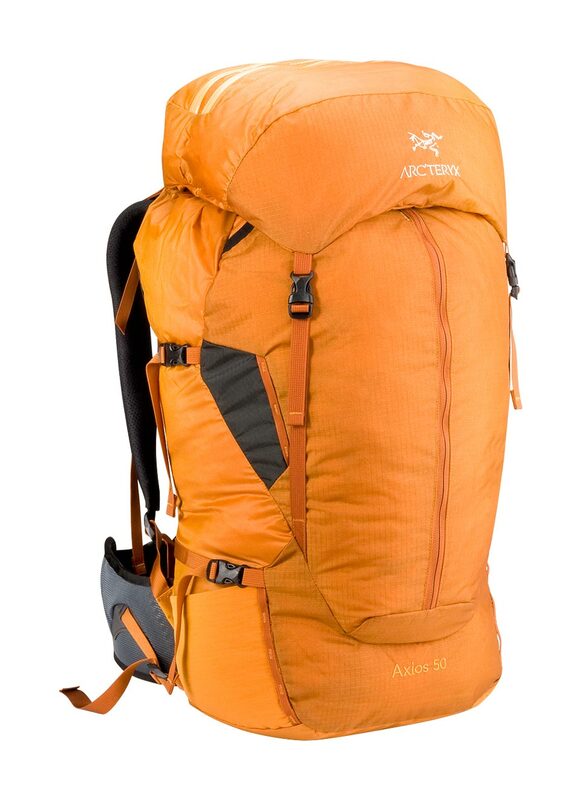 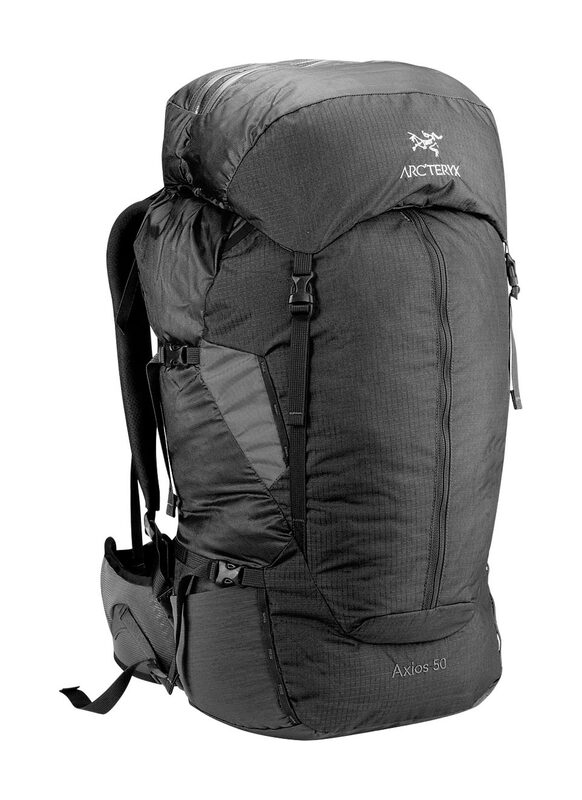 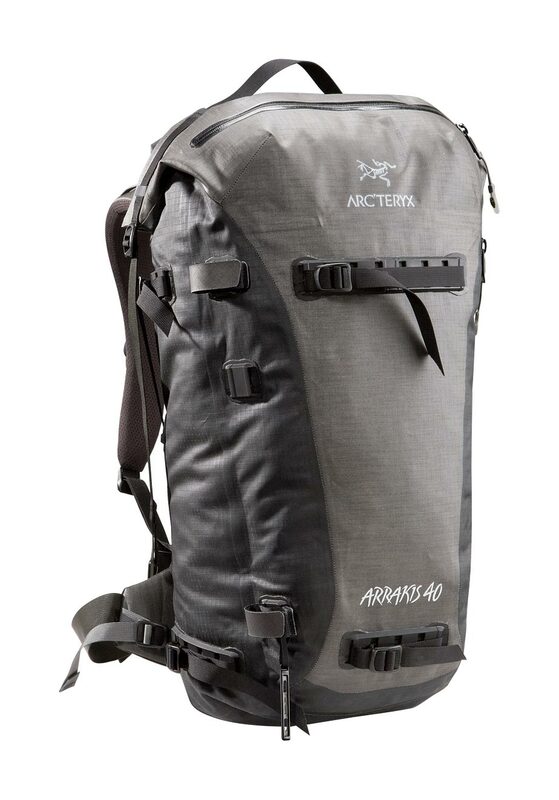 Arcteryx Arrakis 40 | Arc'teryx Men Online Sale! 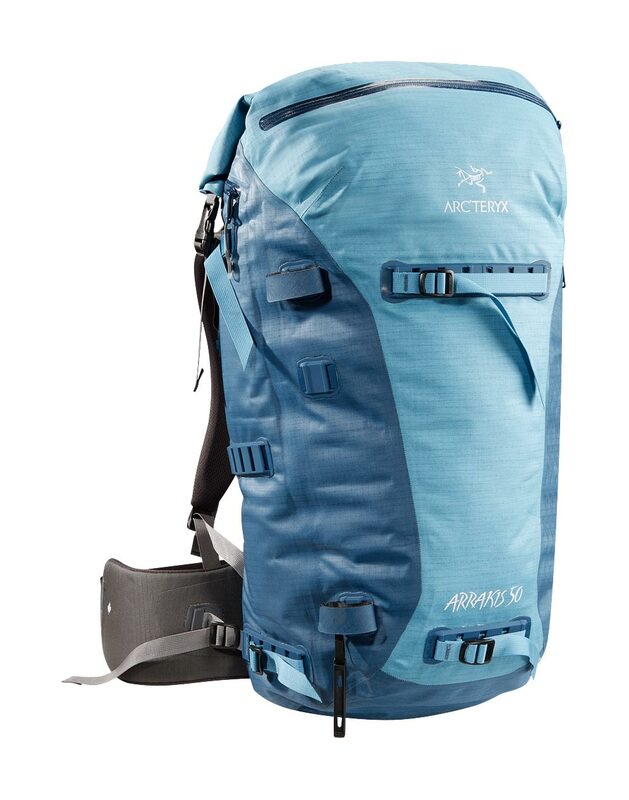 Ski Touring / All Around / Ice Climbing / Hiking Combining our AC2 technology and convenient RollTop closure, this versatile weather resistant pack is ideal for skiing, cragging and hiking. 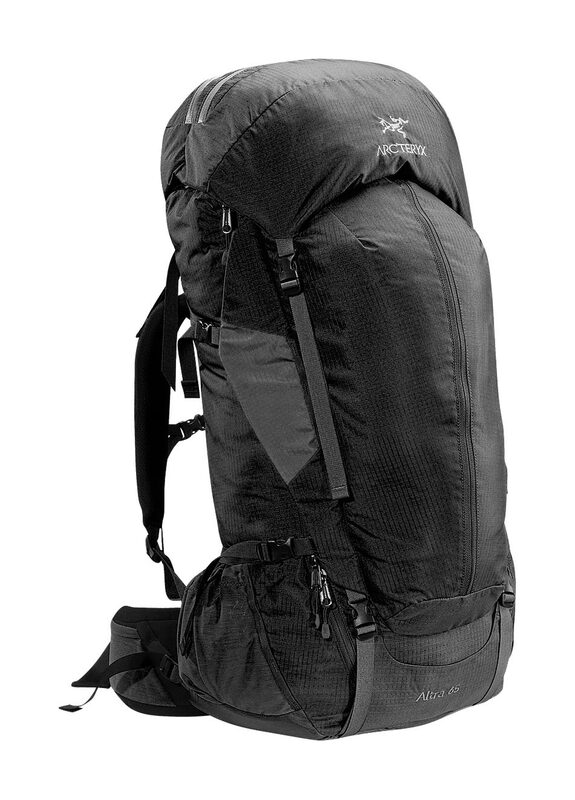 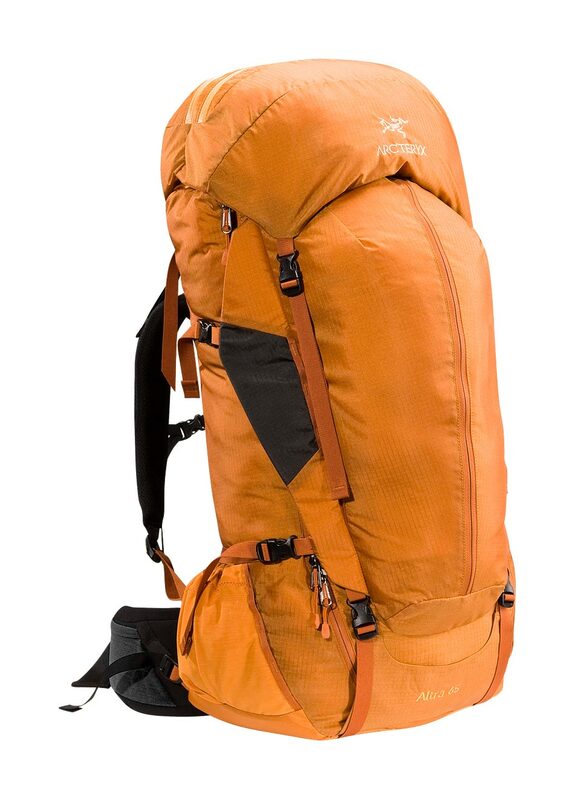 A large kangaroo pocket effortlessly stows critical gear such as shovel, skins and outerwear. 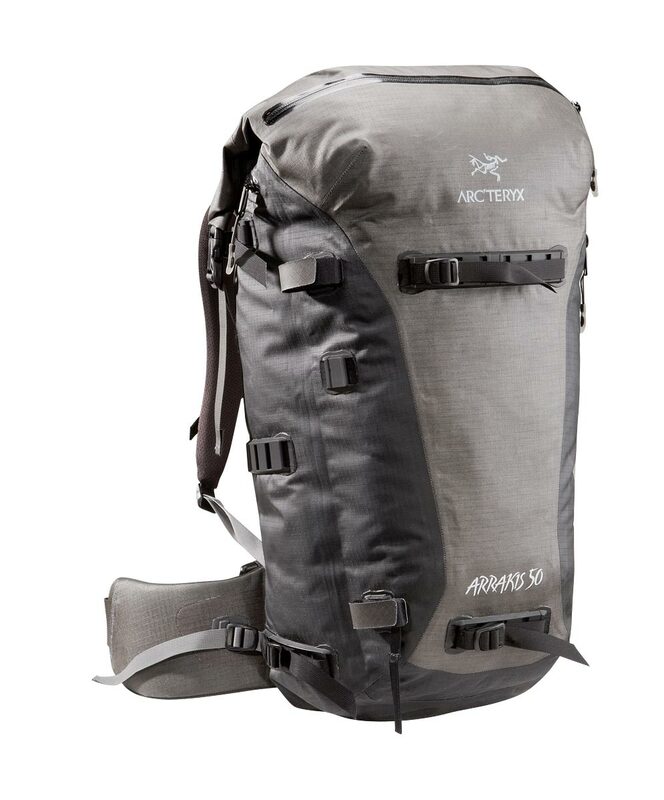 Featuring our GridLock shoulder strap adjustment system, rotating Load Transfer Disc and a low profile hipbelt for easy ski lift or heli-ski loading.